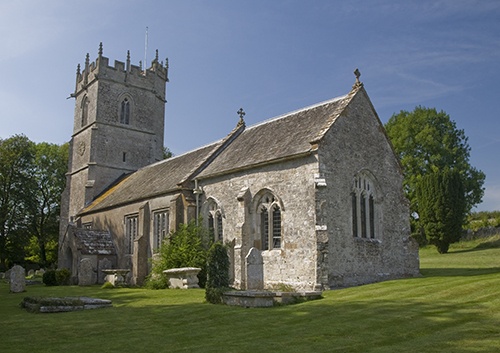 Valley and Valence is the Parish Magazine for the villages of Winterborne St Martin, Winterbourne Abbas, Winterbourne Steepleton and Compton Valence. Every issue from December 2016/January 2017 is available to download here. Winterborne St Martin Conservation Area was designated in November 1990. Conservation areas have special architectural or historic interest and it is desirable to preserve or enhance their character or appearance. 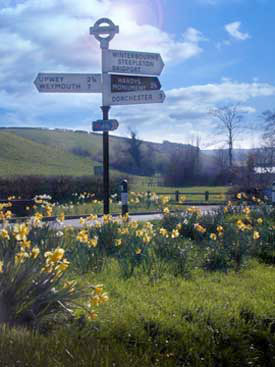 West Dorset has 79 conservation areas, for which there is an ongoing programme of appraisal that includes Martinstown.